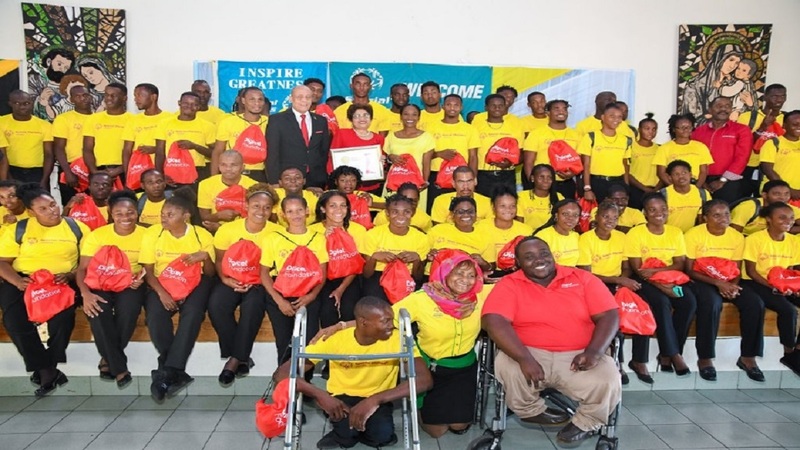 As the 2019 Special Olympics in Abu Dhabi approaches, the Digicel Foundation has solidified its commitment to Special Olympics bodies across the world by assisting in preparations for the games. 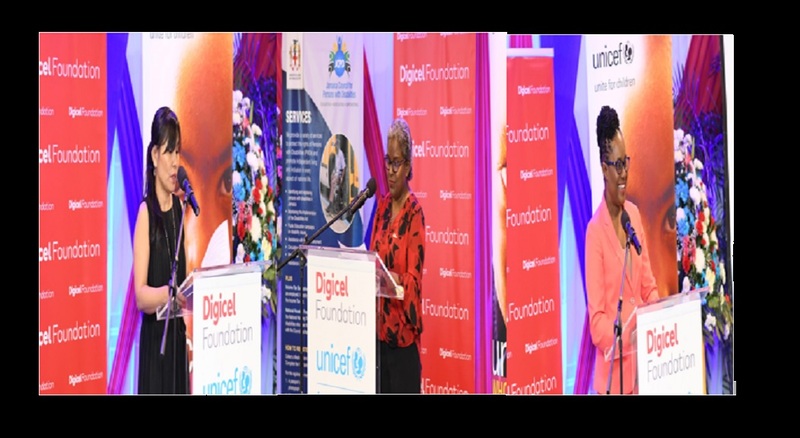 Since inception, in 2000, Digicel has offered support to special needs communities in all of its markets with the aim of creating a world where no one gets left behind. March 14 to 21, 2019 will see over 7,000 athletes from more than 190 countries across the world competing to bring home the glory for their country. “It is a remarkable thing to watch the competition among the best athletes in the world, who are all at the top of their game. These are exceptional people, doing exceptional things and the Special Olympics provides the perfect platform for this to happen. Digicel and I will always support that. 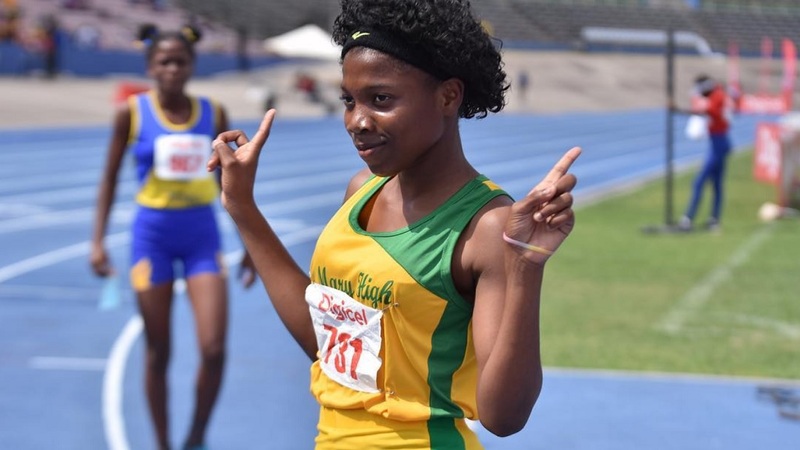 This year, we have 23 Digicel countries represented at these games and it makes us so proud to see them performing at the highest level, I wish them all good luck,” said Denis O’Brien, Chairman, Digicel Group. 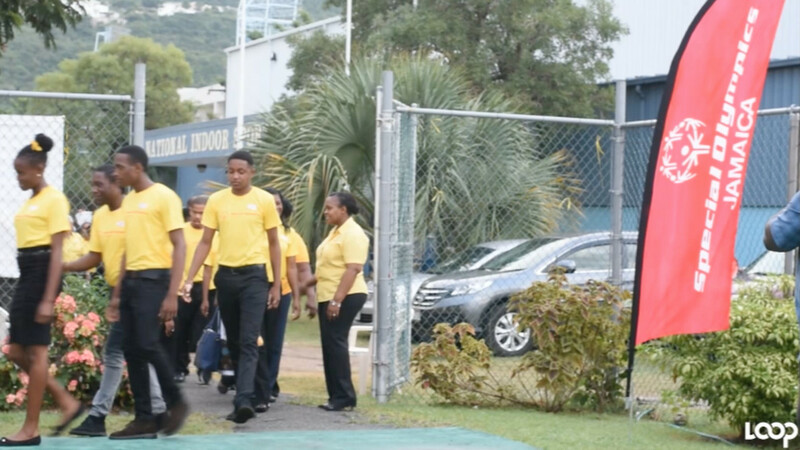 The other 22 Digicel countries participating in and collectively sending 380 athletes to the Special Olympics are: Antigua and Barbuda, Aruba, Barbados, Bermuda, Bonaire, Cayman, Dominica, El Salvador, Fiji, Guyana, Haiti, Nauru, Panama, Papua New Guinea, Samoa, St. Kitts and Nevis, St Lucia, St Vincent and the Grenadines, Suriname, Tonga, Trinidad and Tobago and Vanuatu.